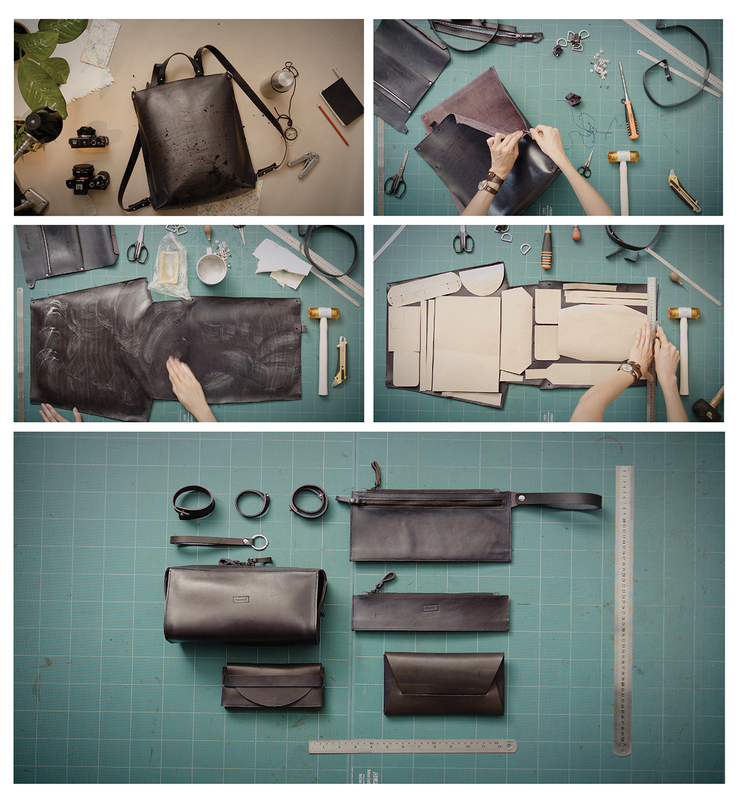 Already several years we design our bags following the principles of circular economy. In our case, it means that all bags are designed in the way that makes them easy to clean and care for, repair and the leather of the bag can be reused to its fullest potential. Leather that has been well taken care for, we can reuse for our Round 2 products and the material that has seen some rougher days, will be repurposed via reprocessing. We can also reprocess our smaller products that don’t fill their purpose for you any longer. Although vegetable tanned leather is biodegradable, the process takes quite a long time and thus it is most reasonable to get the most out of the leather that has already been produced. In order to make it convenient for you to return the used products (after long and loving use, of course), we offer 10% discount for new products. If you have taken good care of your bag, the discount can climb up to 30%.